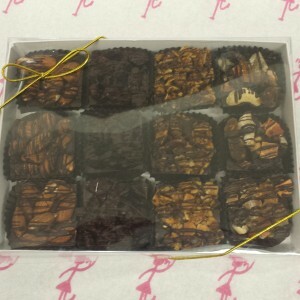 Categories: Chocolate, Bark, Chocolate Gifts, Chocolate with Nuts, The Chocolate Girl, Gifts. 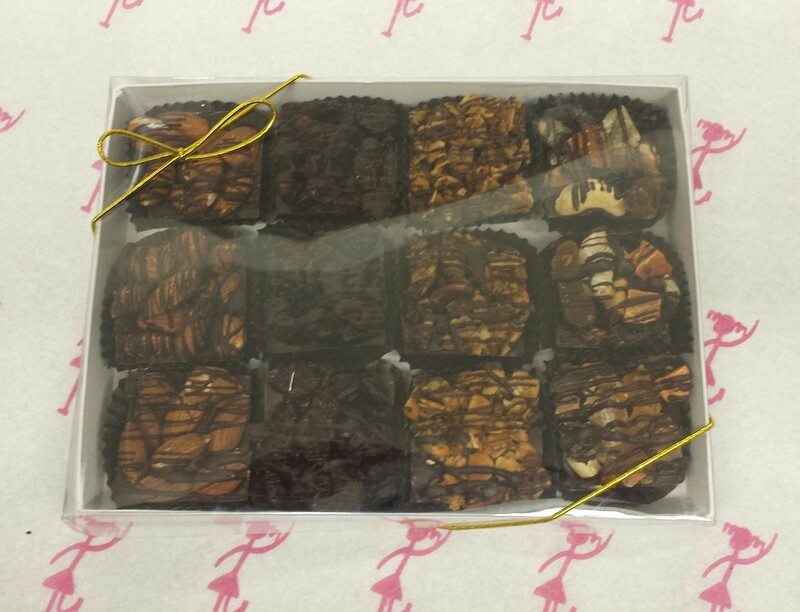 Tags: bark, chocolate bark, chocolate gift set, chocolate with nuts, katz, mini bark. 12 assorted Mini Barks arranged in a gift box.